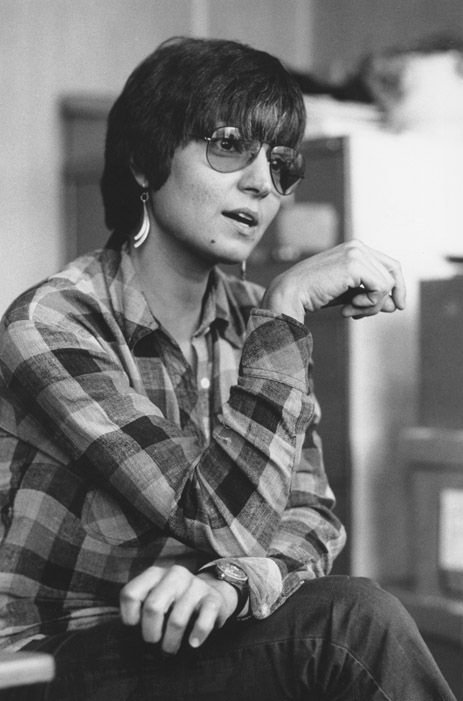 Arlene Avakian arrived at UMass in 1972 as a graduate student working on the social history of American women, but quickly became a key figure in the creation of the university’s new program in Women’s Studies. As she completed her MA in History (1975) and EdD (1985), she helped in the early organization of the program, later joining the faculty as professor and program director. Through her research and teaching, she contributed to an engaging departmental culture in which the intersection of race, class, gender, ethnicity, and sexuality were placed at the center, building the program over the course of 35 years into the nationally-recognized Department of Women, Gender, and Sexuality Studies. Avakian has written and taught on topics ranging from the lives and experiences of Armenian American and African American women to culinary history and the construction of whiteness. She retired in May 2011. Documenting the growth and development of Women’s Studies at UMass Amherst, the collection includes valuable material on the creation of the department (and Women’s Studies more generally), second- and third-wave feminism, and Avakian’s teaching and research. The collection includes a range of correspondence, memoranda, notes, and drafts of articles, along with several dozen oral historical interviews with Armenian American women. Also noteworthy is the extensive documentation of ABODES, the Amherst Based Organization to Develop Equitable Shelter, which established the Pomeroy Lane Cooperative Housing Community in South Amherst in 1994.